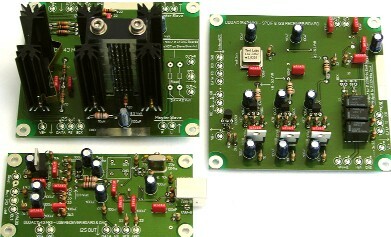 Ready assembled DDDAC Modules ! I like to add, after several requests, that I am not offering to build complete DACs. So you still have some DIY left over, by wiring the modules.